› Season 3 will stream on September 28th! The FB and Twitter page just dropped this pic. I don't know why they spend so much time with Kaboom, he's really one of my least favorite characters. Who knows at this point, Kairi. Hopefully not too long... assuming that there will be one. 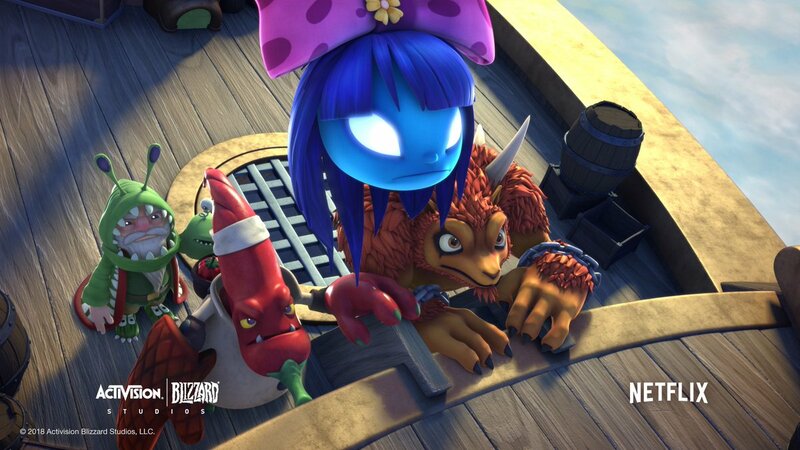 will see the skylanders academy season 3 trailer soon? Yeah it's almost a less about to be two weeks away, and we yet to see a trailer, one clip and even Renders (Which sounds like a bit unlikely). It's a bit that the "Coming in September" lineup didn't even show any clips from it. IIRC, they did show clips from season 2. We should ask but... I don't think they would say anything. (09-12-2018, 11:06 AM)CrystalBlazier Wrote: !!!! That is just... I don't have words! Can someone help me unsee this? I'm happy to see the Dread Yacht, but I have mixed feeling with Flynn. Hopefully the writers find a way to make him less one dimensional, beyond his full-of-himself attitude. So far, he's the only new character model we've seen. So there should hopefully be a few more. Cali maybe? Or Arbo? Well I wouldn't base on a still image of him in the middle of talking. Some fans don't like the design based on this still image. Doom Raiders are definitely returning. 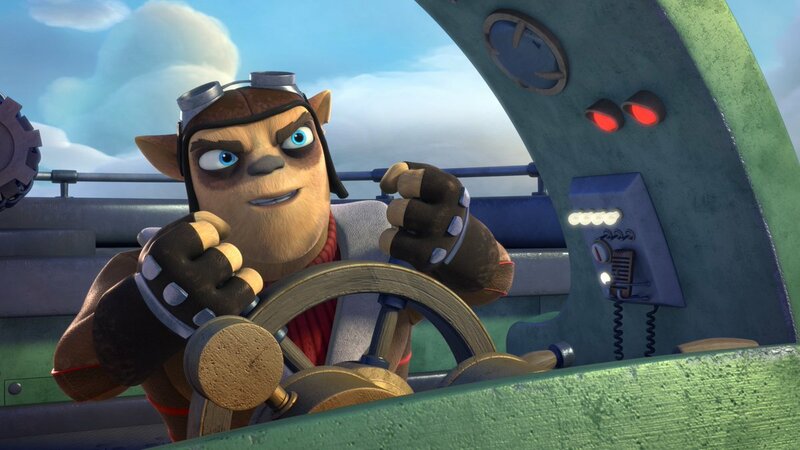 the skylanders academy season 3 will be last season? No idea if this is the last season or not. Didn't they say they have plans to do another late last year? If this isn't the final season, I think it's fair to say that the show will hang around for a while. Probably not The Simpsons long (nothing is ever going to beat that), but definitely for a good few years.